For windy conditions choose our Mesh Banner product. 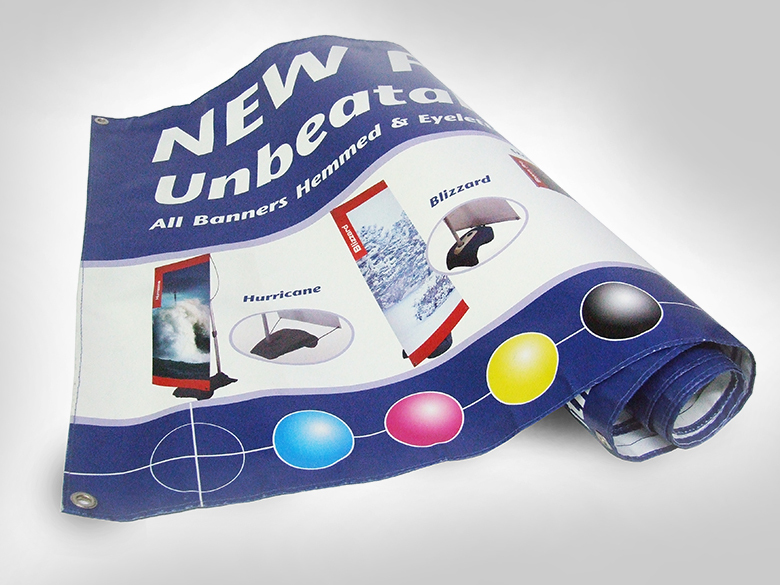 What can you say about our banner printing Oxford service? – except that they are just the most brilliant and cost effective way to advertise your business or event either outside or inside. For multiple banner designs, treat each design as a separate item. Select size and quantity for design 1 and add to basket, continue shopping. Then select banner size and quantity for design 2 and add to basket, continue shopping. Then add design 3 to basket etc etc until complete. How would you like to design your Vinyl Banners?